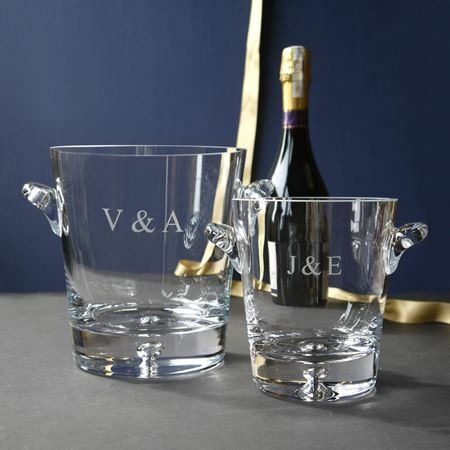 The Inkerman BESTSELLERS - the ideal gift for all those occassions. 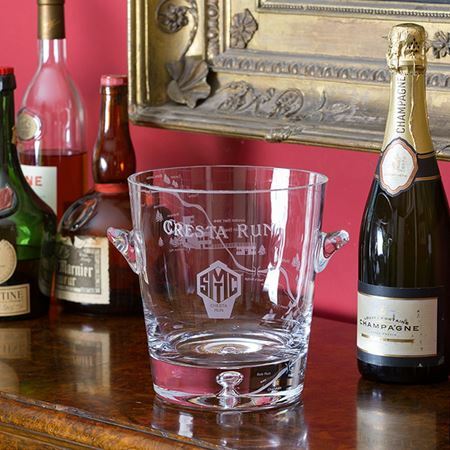 Commemorate your achievement with a Champagne cooler hand etched with the map of the Cresta Run. 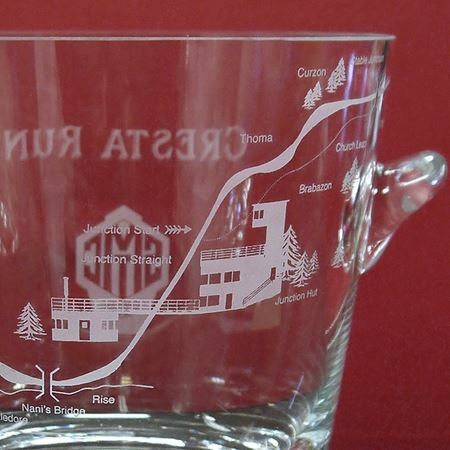 There is only one Cresta Run. It is unique and it remains one of the last truly amateur sports. 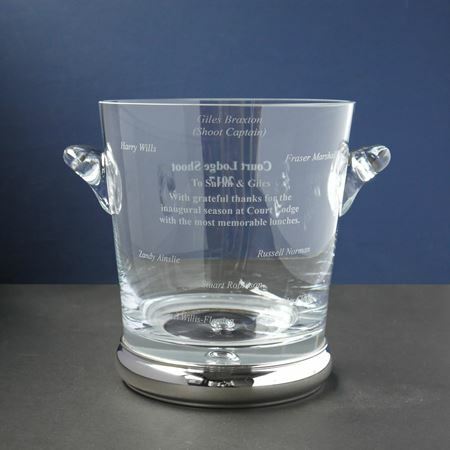 These are one of our BESTSELLERS at Inkerman, they are the perfect gift for any occasion, for the old or the young, a couple or individual, perfect for an anniversary, wedding, birthday or as a trophy, prize or retirement gift. The one that fits all! Both can be personalised in a variety of ways, whether with images or text. No idea is every impossible there is always a way of incorporating a theme to these stunning pieces, so email your thoughts and ideas to sales@inkerman.co.uk and let us take care of the design.